Ahead of what is expected to be the most traveled Independence Day on record, the average price of regular gasoline in Lockport is down by a penny over the week to $2.988 per gallon according to AAA East Central’s weekly Gas Price Report. On the week, most motorists in the Mid-Atlantic and Northeast region saw pump prices drop by a penny or remain stable (New York, -1 cent). 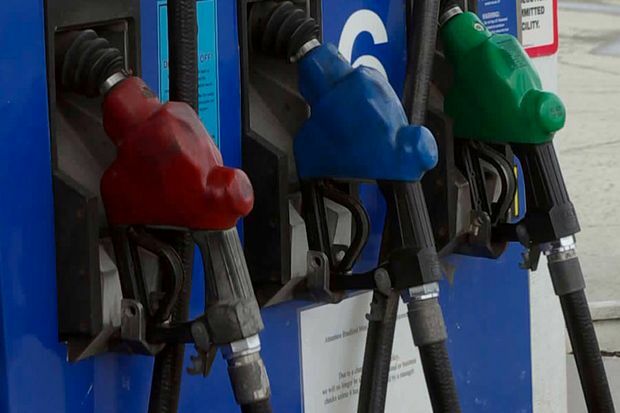 In the region, Connecticut ($3.08), New York ($3.01), Washington, D.C. ($3.01) and Pennsylvania ($3.01) carry the most expensive state gas price averages.